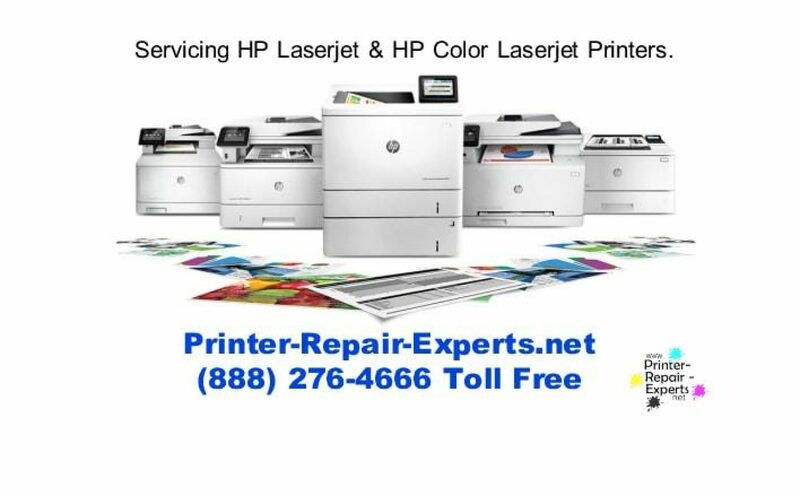 HP Color Laserjet CP2025 – Yellow Background when printing. area that is suppose to be white is now yellow. Do you have any suggestion to resolve this?? Thank you! My suggestion is printing the built in test pages or report pages in order to single out the problem. If the pages printed through the printer control panel continues to print a yellow background with the built in reports. The suggestion is to replace the yellow toner cartridge we are certain the yellow toner cartridge is defective.